How to File a Lawsuit Against Amazon For Employment Law Violations? Amazon is no stranger to facing legal action for alleged labor law violations such as unpaid wages, denying rest breaks and denying overtime pay. Amazon is eyeing to exceed the 500,000 employees milestone when it builds second headquarters. “Where?” you may wonder. Well, Amazon has no idea yet – but the e-commerce giant has finally shortlisted 20 cities from 238 proposals. Luckily, Los Angeles makes the top 20 list, which could bring 50,000 new jobs to the city… And, unfortunately, give rise to new employment law violations by Amazon. Our Los Angeles wrongful termination attorney Jeffrey Rager explains that while Amazon has been accused of many things – including but not limited to workplace discrimination, equal pay act violations, wrongful termination and overtime violations – the retail giant doesn’t lose all lawsuits that allege labor law violations. Amazon, which has only one headquarters in Seattle, where it has more than 40,000 employees, could bring new jobs to Los Angeles if the Californian city is selected as a second HQ city despite the tough competition from Atlanta, Austin, Texas, Boston, and 15 other cities. Amazon has previously promised to spend about $5 billion and hire over 50,000 employees for second HQ, but will corners be cut in the workplace to get the new HQ up and running as soon as possible? Some believe that Amazon wants to launch the new HQ as soon as next year, but that seems like the company may be rushing things. The retail giant should, first and foremost, ensure as an employer that it complies with all employment laws and doesn’t sacrifice workers’ rights just to launch the new headquarters as soon as possible, our best employment law attorneys in Los Angeles warn. Is it possible to win a lawsuit against Amazon? 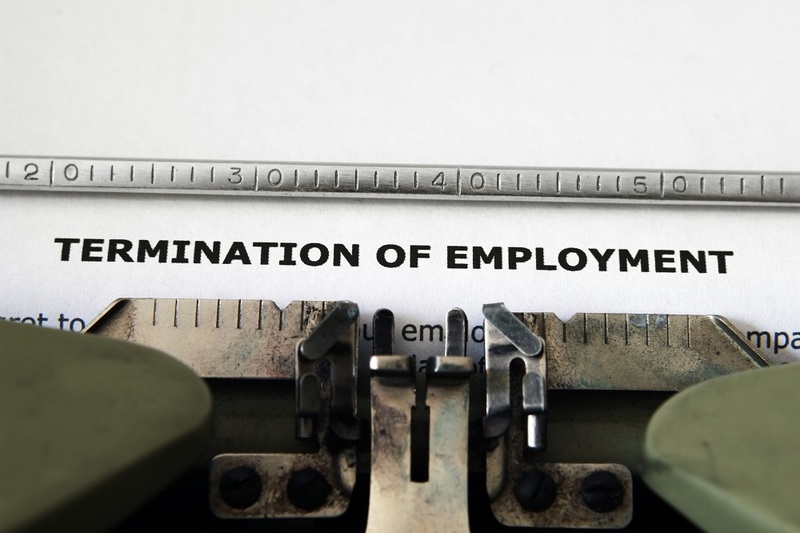 Here at Rager Offices Law, our skilled employment law attorneys have helped clients in Los Angeles and all across California to take legal action against dishonest and unfair employers who disregard California employment laws. Unfortunately, many labor rights violations go unreported or underreported in California, especially in cases when the defendant is a huge and reputable company such as Amazon. Our attorneys explain that it happens because many employees are discouraged from taking legal action against large companies, thinking that any legal attempts to seek justice are doomed to fail. It’s true that large companies such as Amazon spend millions – if not billions – of dollars to employ some of the best attorneys in the country to (a) keep unflattering legal actions away from the public eye, (b) do whatever it takes to discourage workers from filing lawsuits, and (c) exhaust all available resources to win legal action against employees. How to file a lawsuit against large employers like Amazon? That’s why it’s never advised to take legal action against larger companies such as Amazon on your own. You can expect to succeed in a legal battle against large employers only when there is an experienced Los Angeles employment law attorney by your side. Here at Rager Offices Law, our skilled lawyers are committed to helping employees in Los Angeles and elsewhere in California to find sufficient evidence of employment law violations by employers and build a strong case that would result in a reasonable compensation. Consult our best employment law attorneys at Rager Offices Law to find out the most optimal course of action in your particular case. Call our Los Angeles offices at 310-527-6994 or fill out this contact form to schedule a free consultation.